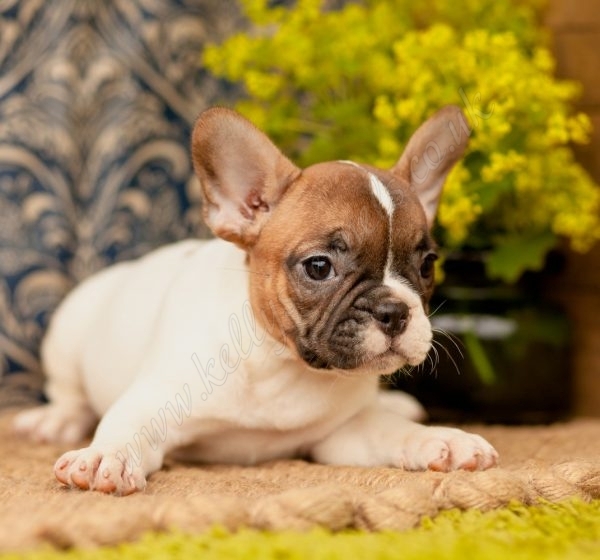 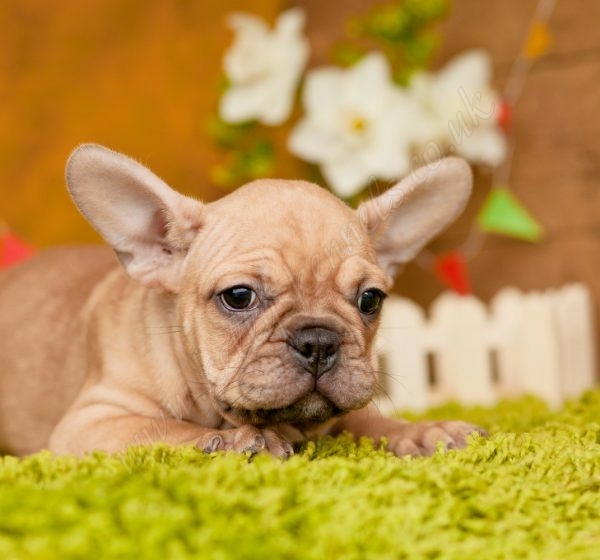 Marvelous French bulldog pups (Frenchies) just ready for special homes! 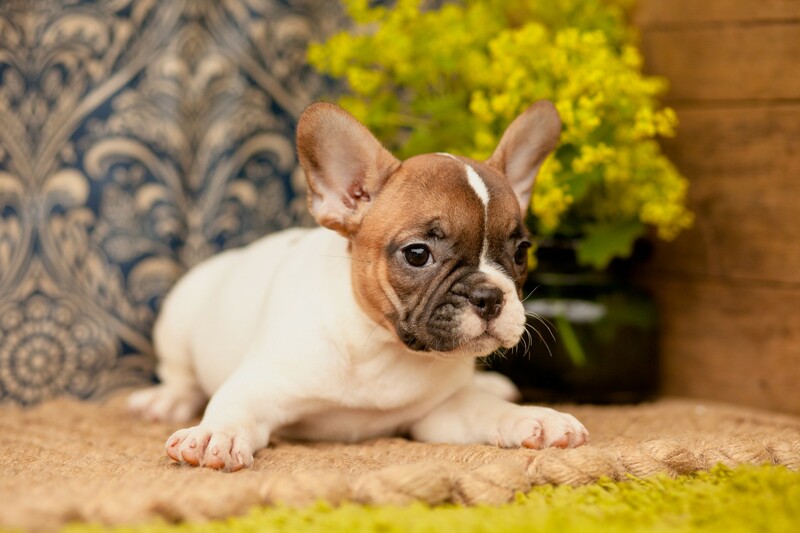 Affectionate, easygoing and athletic, they have conquered hearts of millions of pet-lovers across the globe. 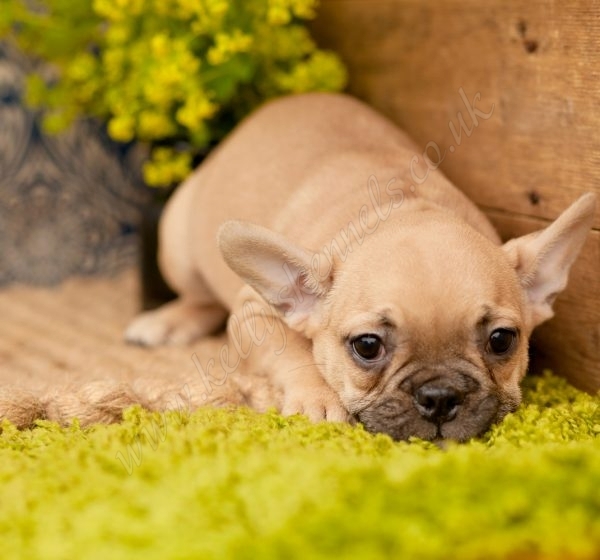 Previously or currently such celebrities as Lady Gaga, David and Victoria Beckham, Leonardo DiCaprio, Jack Osbourne, Hugh Jackman, Ashley Olsen, Zach Braff, Denise Richards have owned their Frenchies. 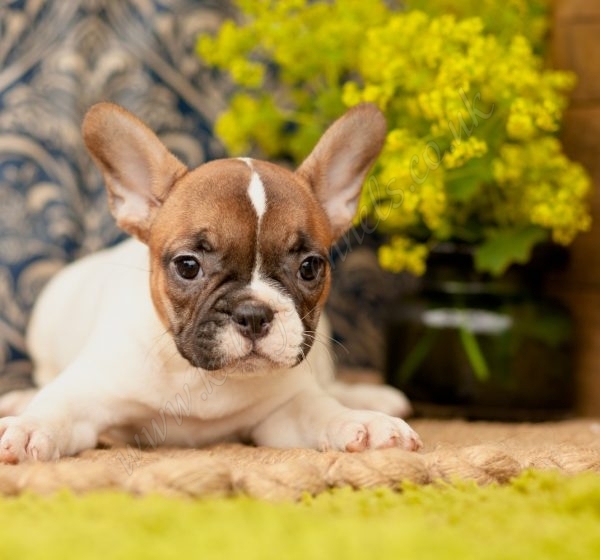 Formerly known as a great ratter and livestock herder, a French Bulldog today is mostly involved in amazing his / her owners by its unique appearance and just as unbelievable character. 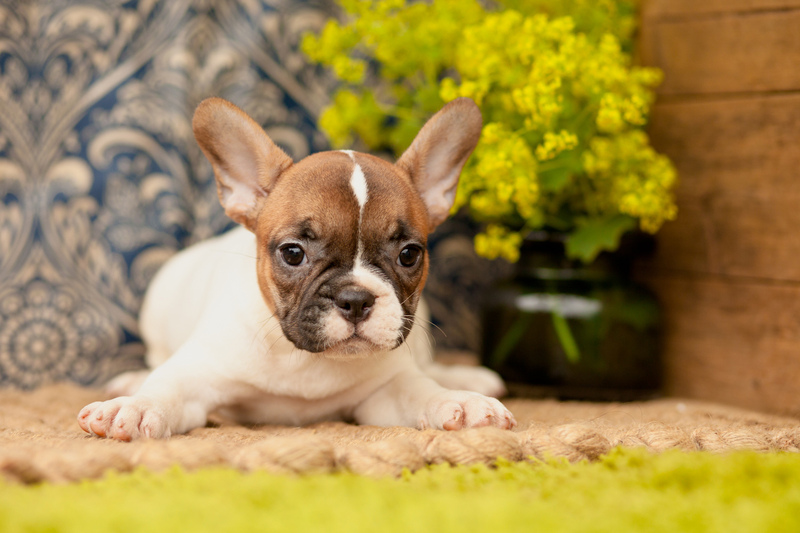 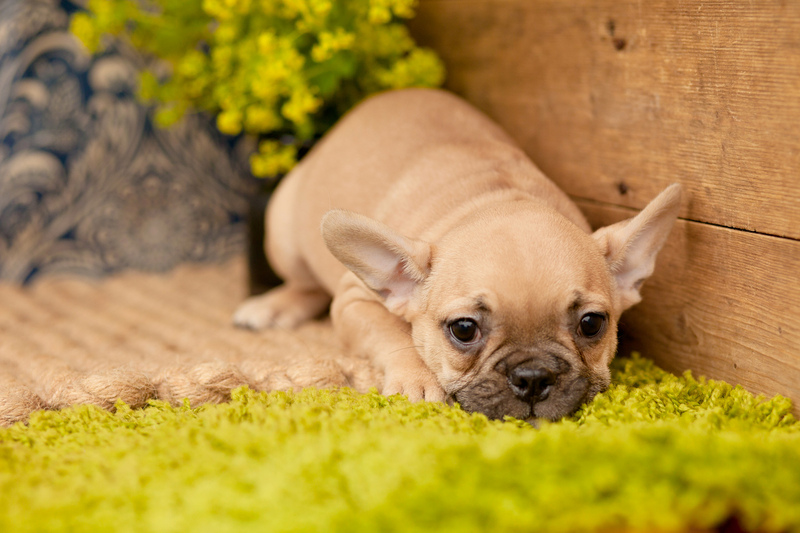 In 2015 the French Bulldog was 4th most popular registered breed in the UK. 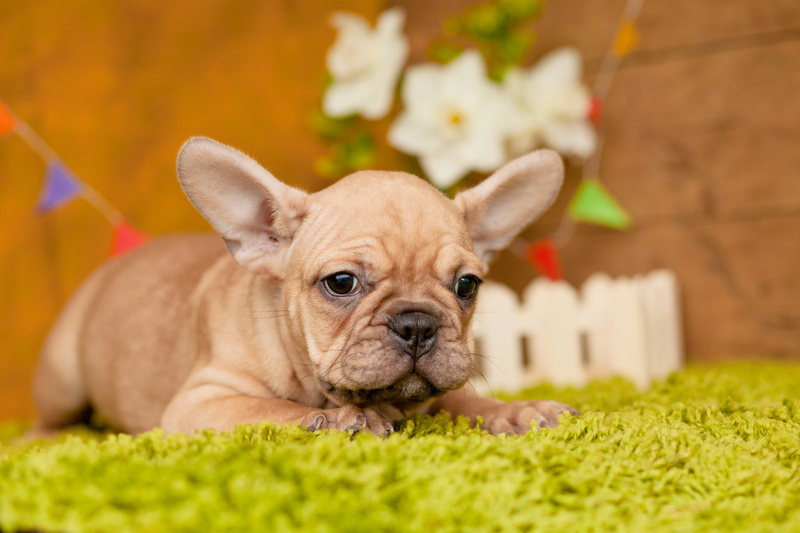 Updated DECEMBER LATE NIGHTS opening hours!